We offer products and services to answer your needs. Founded in 2003, i3s has a proud history. 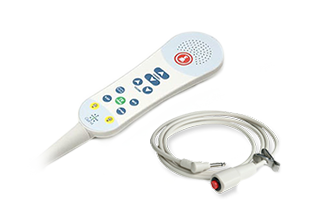 As recognized leader in the healthcare solutions, i3s offers nurse calls system, infant protection, wander prevention and communication solution. 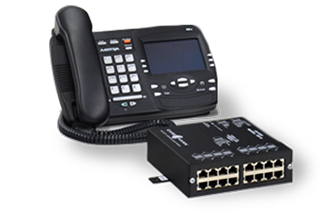 We provide regional sales and technical support. i3s is a provider of integrated security solutions for healthcare, commercial and industrial organizations. We deliver a comprehensive suite of security products and integrated systems with a strong emphasis on service. The comprehensive communication platform connects patients and caregivers for streamlined, patient-centered care. 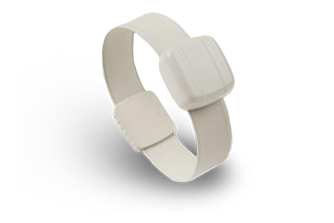 Keep infants secure with the top infant protection solution, protecting more than 1.5 million infants every year in 1 300 hospitals worldwide. 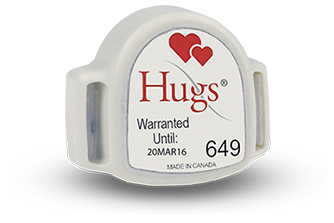 Create a secure perimeter to deter patient wandering incidents from a specific area. Build the life safety communication system that suits your facility’s needs! 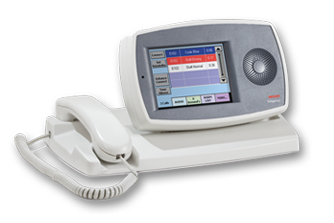 Communicate emergency situations fast and clear. Guided by the principles of regulatory compliance and uncompromised quality and with the highest standards. 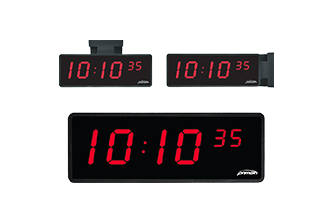 With Primex clocks and timers, you can trust the accuracy of every clock throughout your facility. Protect your organization, manage your staff’s building access, improve communications and much more. In order to create safer environments, i3s has been collaborating with its clients since 2003. Meeting the highest industry standards, our team is proud to count many region leaders amongst its customers. Have questions or comments about i3s? Complete the form and we will be happy to answer you as soon as possible.